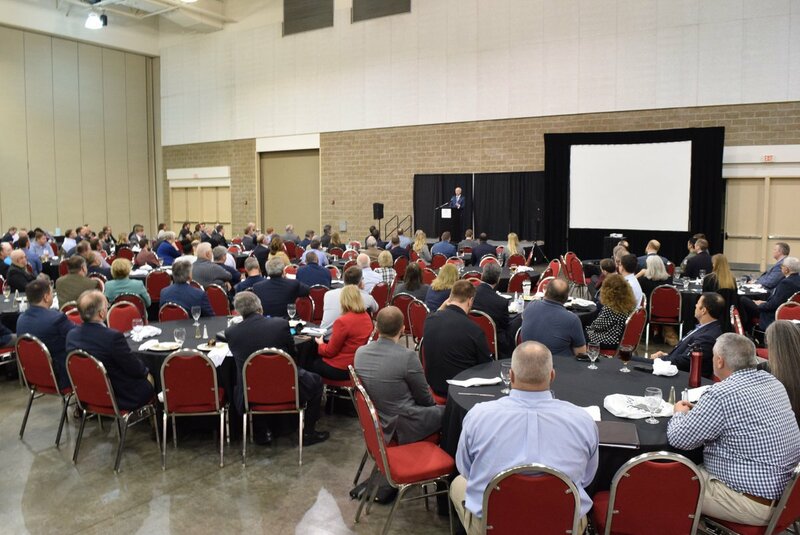 It was a pleasure to speak at the 2019 Mid-America Aerospace & Defense Summit today & discuss why this industry is important to Arkansas. 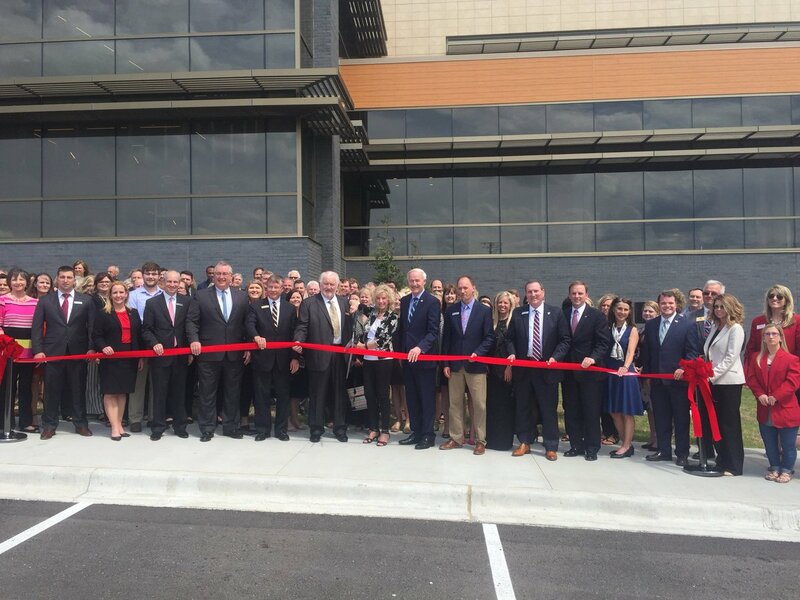 Arkansas is home to many well-known aerospace & defense companies,& the industry is continually growing due to our pro-business environment. So proud of Spradling Elementary School in Fort Smith. It is a 95% low-income and highly diverse school that went from a D to B in school performance. Congratulations and well done to all the teachers and staff! Keep up the great work, Spradling! 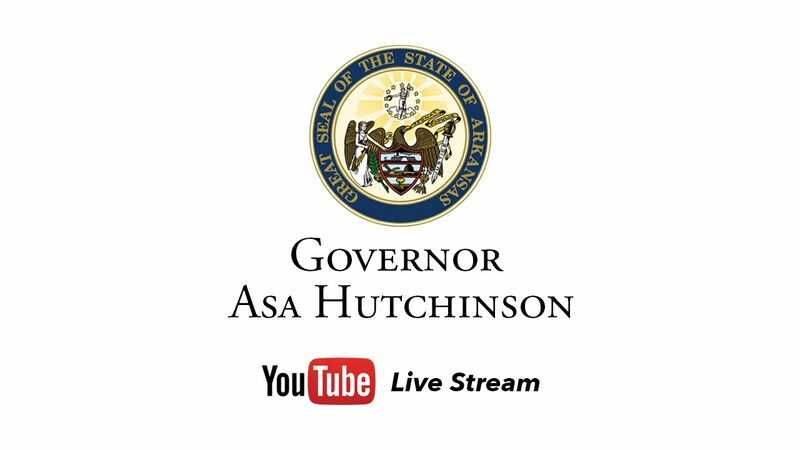 LIVE: Governor Hutchinson speaks at 2019 Mid-America Aerospace and Defense Summit. What an exciting time for Citizens Bank in Batesville, Arkansas. 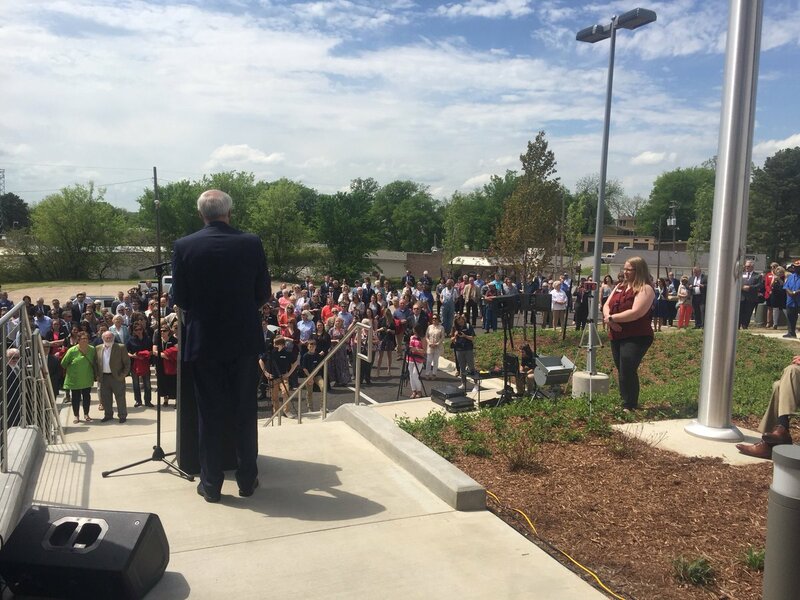 I am honored to have be a part of the grand opening of their new state of the art facility this afternoon. Community banks play a large role in our growth as a state and it’s always encouraging to see them grow. 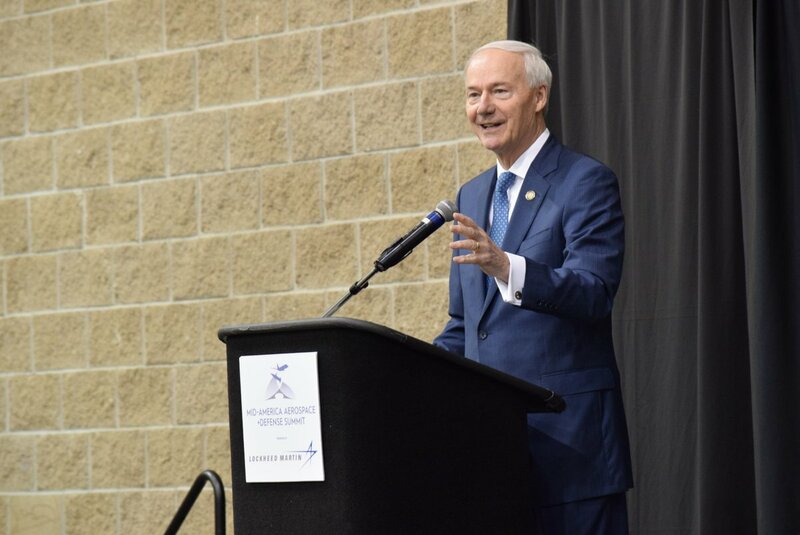 Asa Hutchinson said in the keynote address Wednesday at the Mid-America Aerospace + Defense Summit in the Fort Smith Convention Center. ... the type of job that we want more of in Arkansas." 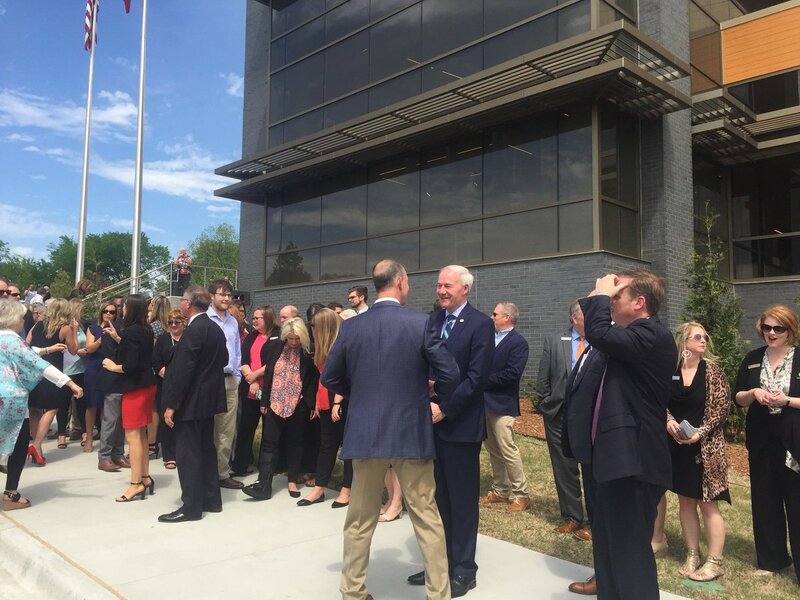 Governor Asa Hutchinson and Representative Steve Womack were also on hand for the summit. “We are honored to have a world-renowned brand such as CZ call Arkansas home,” Republican Gov. Asa Hutchinson said at a news conference. Gov. 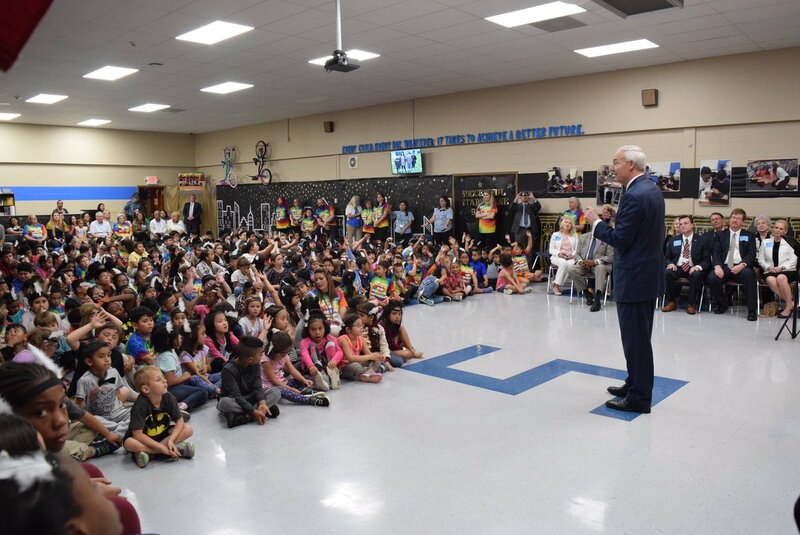 Asa Hutchinson will visit Jacksonville High School's cybersecurity program at 1:30 p.m. Thursday, May 2, his office confirmed Tuesday.